Soup is Love Project on Local News! 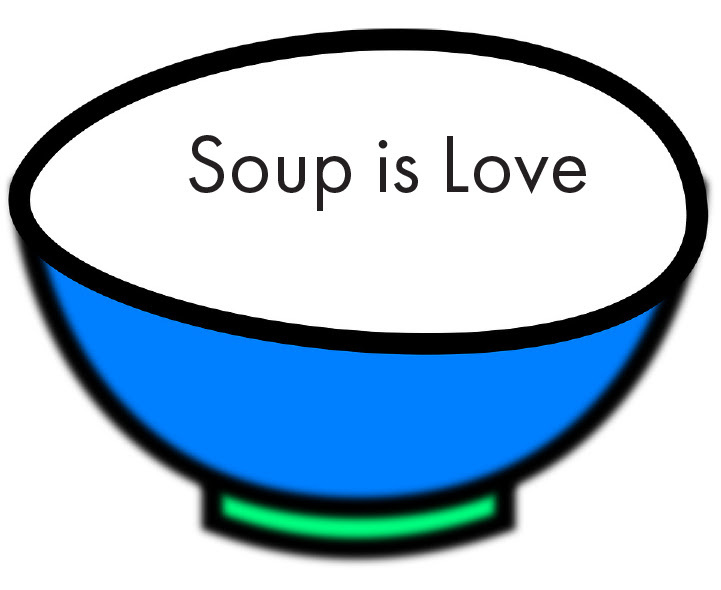 Our studio will be open at least one weekend a month through February 2018 for the Soup is Love Project. Community members are welcome to continue building and glazing bowls for the March, 2018 fundraiser for a homeless charity. We have received a lot of positive feedback from those who have participated so far. We hope you will join us in this fun, worthwhile activity. 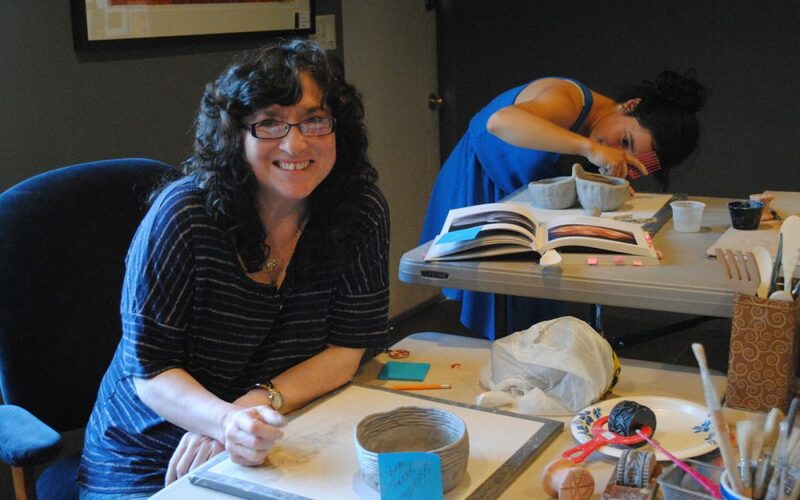 We will be going through all stages of the ceramics process so drop in anytime we are open.